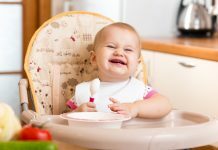 Toddler Nutrition For Proper Growth Of Your Toddler! 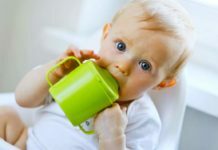 Proper nutrition is essential for your toddler because he will be growing day by day and necessary nutrients are essential for them to obtain proper growth. A small portion of chicken, fish, meat or an egg. A small portion of potato /rice or pasta and 1 or 2 other vegetables. 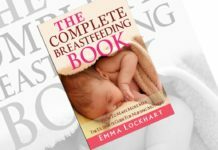 If you follow this menu daily then you can able to give the required toddler nutrition essential for the growth of your baby. Try to offer meals and snacks for your child at regular time schedule by allowing 2 to 3 hours gap between meals and snacks. To attain best toddler nutrition, try to arrange a calm time at the meals to help your child pay concentration towards eating. Donâ€™t allow him to perform other activity while eating; too much activity while eating can distract a child. Provide comfortable chair and good table support for your child, so that they can enjoy by sitting and eating on that table. 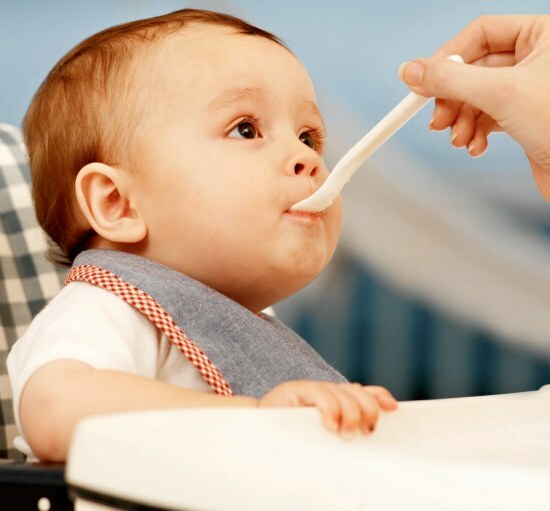 Offer proper food for your child before he becomes tired and cranky. 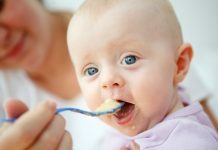 Give small fork or spoon to your child while eating the food. Small children often enjoy by feeding themselves. 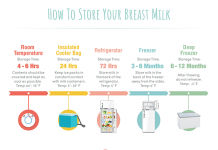 Provide small servings to your child. 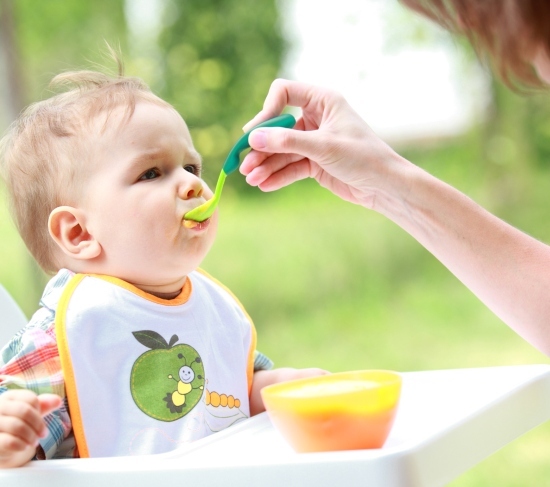 The normal serving size of your child should be Â¼ or 1/3 to the size of the adult serving. Too large serving may lead to the problem of overwhelming. Let your child ask for second serving before you giving more food for him. Try to introduce new foods one at a time in small portions to your child. If he or she rejects the new food, leave it and try to give that new food some other time. Never try to force-feed your child. By doing this there are lots of chances for your child to develop hatred towards the food. To get best toddler nutrition, limited percentage of juices and sweet drinks should be given to your child. You should not give more than 4 to 8 ounces of juices and sweet drinks per day. 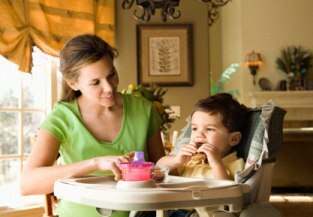 Give your child enough time while eating to enjoy the meal. The meal time can last up to 20 to 30 minutes. If he or she finishes earlier or starts misbehaving, stop the meal. In order to get perfect toddler nutrition, avoid the foods that cause choking to the toddler such as chips, nuts, whole grapes, celery, raw carrots, raisins round or hard candy, large pieces of fruit, large pieces of hot dogs and popcorn. 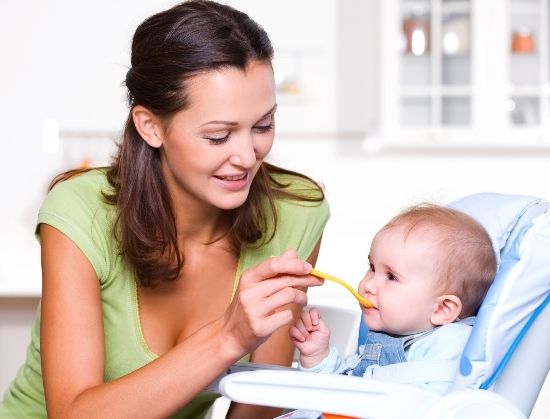 Follow these tips while feeding your toddler to obtain good toddler nutrition. 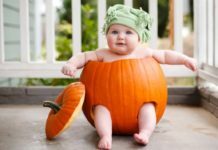 Previous articleMake Bath Time More Comfortable For Your Baby With Best Baby Bath Tubs!